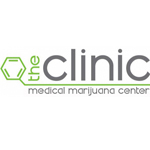 The Clinic is a chain of medical marijuana dispensaries in the state of Colorado. 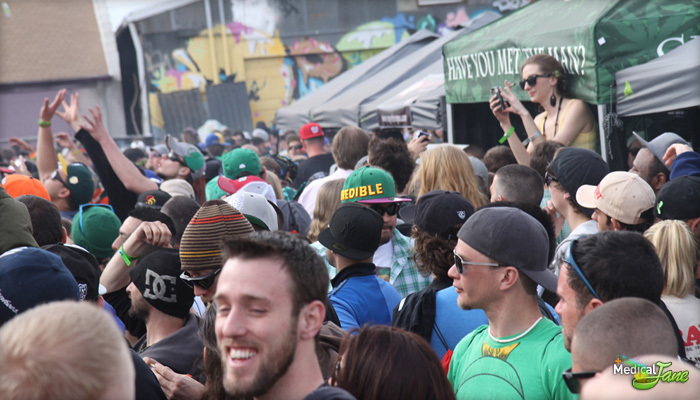 They have a 6 locations at which patients can choose from a wide variety of medical cannabis products. Overall, The Clinic’s various locations have won a number of awards. 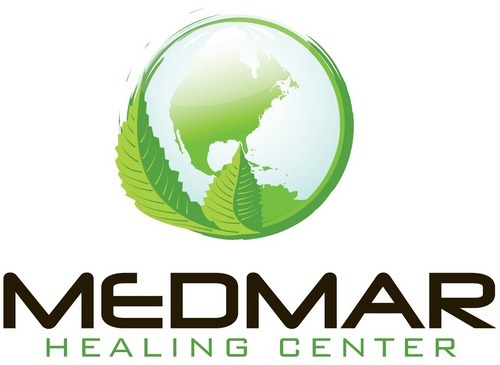 MedMar Healing Center, is a San Jose Cannabis club that provides high quality medical marijuana to San Jose prop 215 patients. 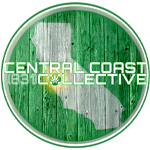 The collective prides itself on having friendly and knowledgeable staff along with a large selection of strains and edibles. MedMar tests each of their cannabis strains for cannabinoid profile, which helps our knowledgeable staff recommend the best medicine for the diverse ailments of each member. 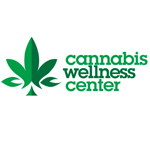 Cannabis Wellness Center (CWC) is a not-for-profit medical marijuana collective located in San Jose, California.